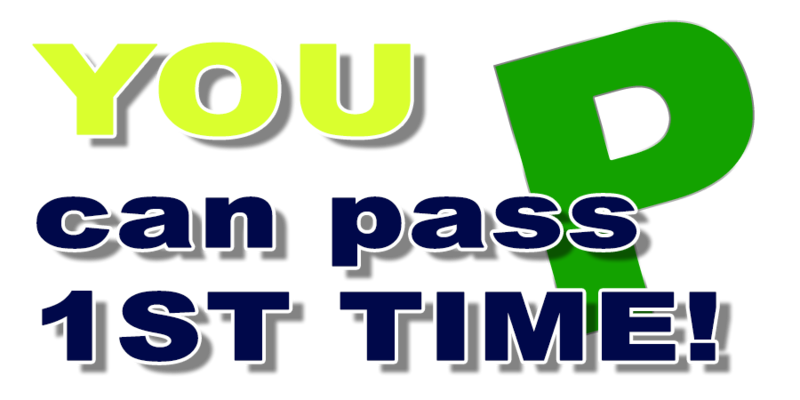 By taking your automatic driving lessons with Kish, an experienced female driving instructor covering in Bury, you could soon join the hundreds of successful learner drivers who have passed their driving test with KSM DRIVING SCHOOL, a Bury based Driving School providing the very highest quality driver training. PICK UP THE PHONE AND CALL 07811 109 259 NOW! 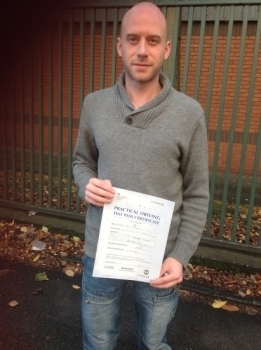 I am a DVSA Approved, independent driving instructor and provide professional, high quality automatic and manual driving lessons in Chorlton. 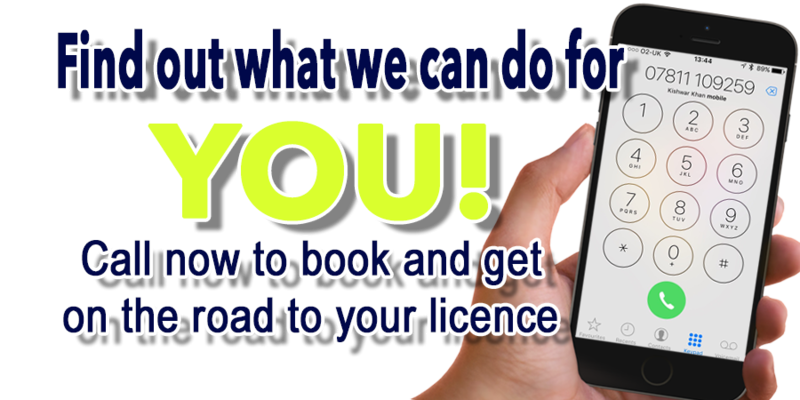 I have helped many people to become qualified drivers and pride myself on my reputation for professional, high quality tuition.